This chapter gathers together several topics pertaining to observation planning, irrespective of focal-plane instrument and grating configuration, to serve as additional guidelines for preparing proposals. Many of these topics are automatically addressed by the target visibility interface webtool (ProVis) or the observation visualizer software (ObsVis) available as part of the Chandra Interactive Analysis of Observations (CIAO) software. The intention here is to familiarize the user with these various observation-planning topics. The offset pointing convention for Chandra is that a negative offset of a coordinate moves the image to more positive values of the coordinate and vice-versa. Examples of offset pointings of the ACIS instrument are shown in Figure 3.1. Examples using the HRC are shown in Figures 3.2 and 3.3. 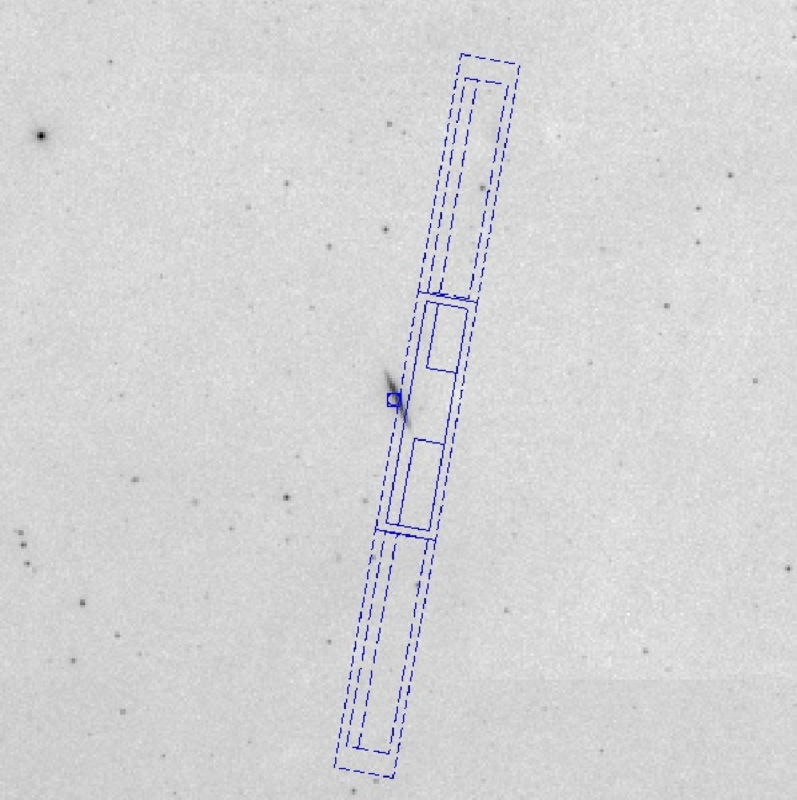 Figure 3.1: Image (1°x 1°) created with ObsVis shows the ACIS field-of-view overlaid on the optical image of the galaxy NGC 891. North is up and east is to the left. Roll is measured positive, west of north. The roll angle (the angle between celestial north and the spacecraft -Z axis projected on the sky, as measured from N through W) shown is 100°. Five chips are turned on (solid outlines, with dashed node boundaries shown) and five off (dashed chip outlines). The circle-in-a-square symbol shows the aimpoint. Upper left panel: Target is centered at the nominal ACIS-S aimpoint. 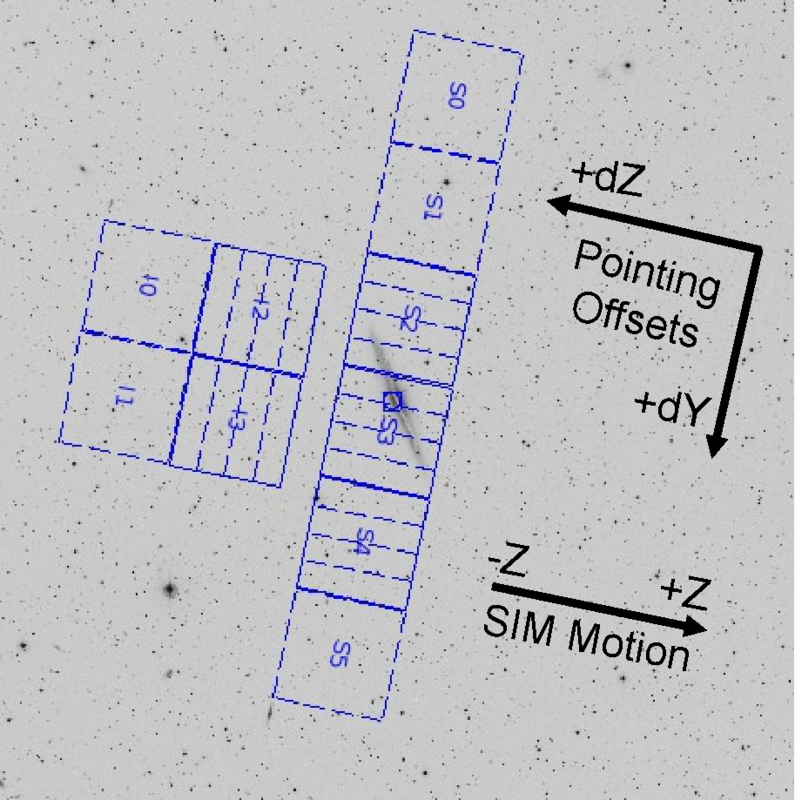 The (dY,dZ) coordinate system used to define pointing offsets is also shown (refer to Figure 1.1 for a general view of Chandra spacecraft coordinates), as well as the SIM Z motion direction used to define the location of the aimpoint on the detector (see Figure 1.2). In the case shown, (dY,dZ)=(0,0). Upper right panel: The target has been offset by 1.5 arcmin in the negative Y direction, i.e., a (dY,dZ) target offset of (-1.5 arcmin, 0). Lower left panel: The target has been offset by 3 arcmin in the negative Z direction, i.e., (dY,dZ)=(0, -3 arcmin). Lower right panel: No target offset has been applied, i.e., (dY,dZ)=(0,0), but a SIM Z motion of +3 arcmin has been applied. Note that in the latter two cases (lower left and lower right) the target is in the same place on the detector, but in the lower right case the aimpoint moves with the target, keeping the target near the optical axis and the aimpoint for optimal imaging quality. 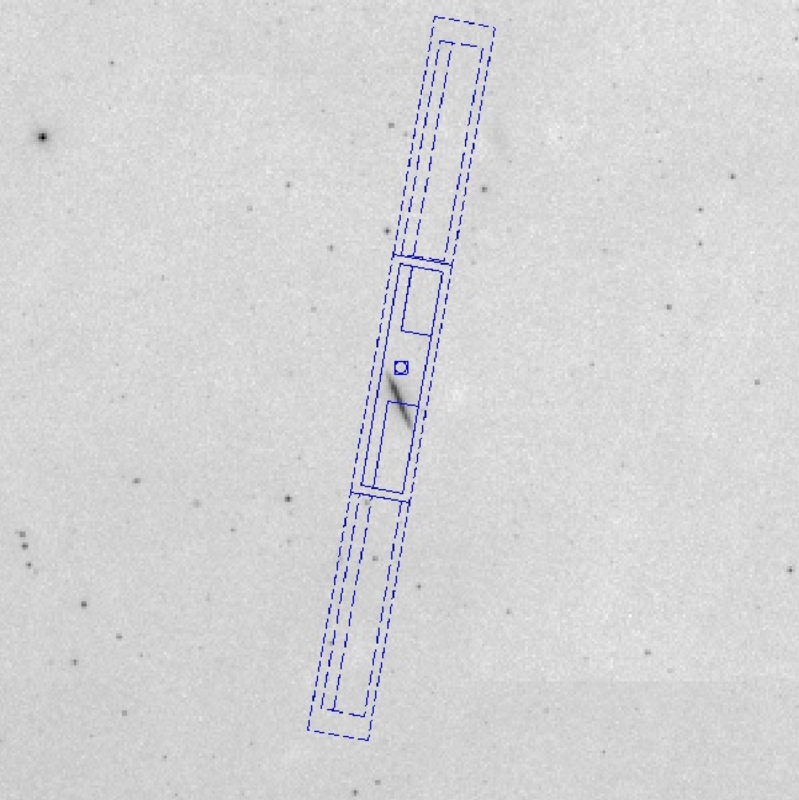 Figure 3.2: Offset pointing with HRC-I on a 2°x 2°image of NGC 891; orientation and roll angle are the same as in Figure 3.1. Upper left panel: Target is centered at the nominal HRC-I aimpoint. The (dY,dZ) coordinate system used to define pointing offsets is also shown, as well as the SIM Z motion direction used to define the location of the aimpoint on the detector. Upper right panel: The target has been offset by 5 arcmin in the negative Y direction, i.e., a (dY,dZ) target offset of (-5 arcmin, 0). Lower left panel: The target has been offset by 5 arcmin in the negative Z direction, i.e., (dY,dZ)=(0, -5 arcmin). Lower right panel: No target offset has been applied, i.e., (dY,dZ)=(0,0), but a SIM z motion of +5 arcmin has been applied. Note that in the latter two cases (lower left and lower right) the target is in the same place on the detector, but in the latter case the aimpoint moves with the target. 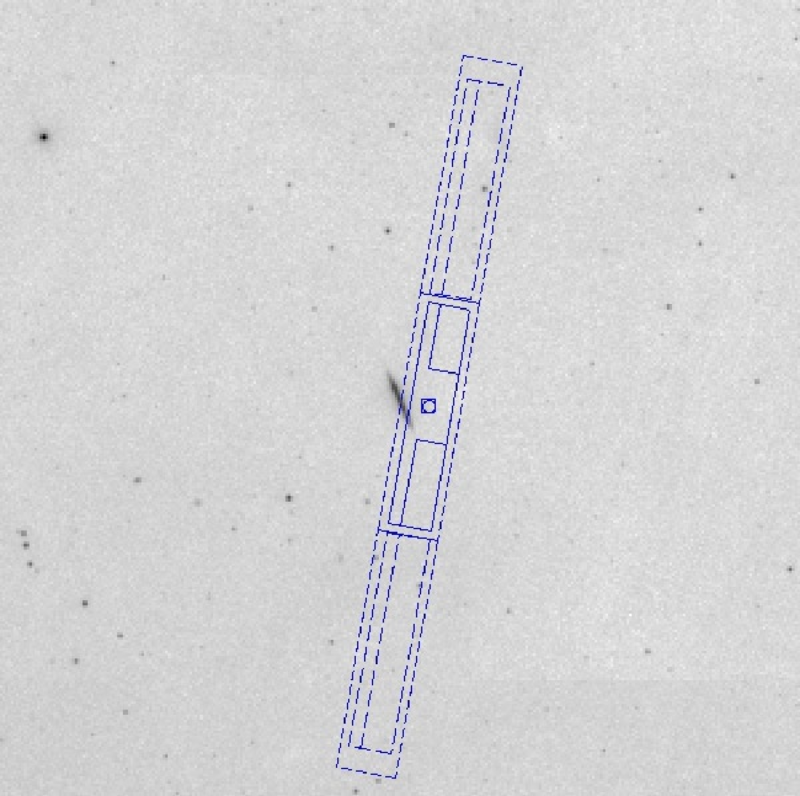 Figure 3.3: Offset pointing with HRC-S on a 2°x 2°image of NGC 891; orientation and roll angle are the same as in Figure 3.1. Upper left panel: Target is centered at the nominal HRC-S aimpoint. The (dY,dZ) coordinate system used to define pointing offsets is also shown, as well as the SIM Z motion direction used to define the location of the aimpoint on the detector. Upper right panel: The target has been offset by 5 arcmin in the negative Y direction, i.e., a (dY,dZ) target offset of (-5 arcmin, 0). Lower left panel: The target has been offset by 5 arcmin in the negative Z direction, i.e., (dY,dZ)=(0, -5 arcmin). Lower right panel: No target offset has been applied, i.e., (dY,dZ)=(0,0), but a SIM z motion of +5 arcmin has been applied. Note that in the latter two cases (lower left and lower right) the target is in the same place on the detector, but in the latter case the aimpoint moves with the target. Note also that, as shown in the lower two panels, it is quite possible to use offsets to move the target position entirely off a detector. There are a number of factors that limit when observations can be performed. These are discussed in the following subsections. High particle-radiation levels are encountered as the Observatory approaches perigee. Data acquisition ceases whenever certain particle-radiation thresholds are exceeded. A working number for the altitude at which this takes place is about 60,000 km. Cessation of observations and protection of the instruments in regions of high radiation results in approximately 25% of the 63.5 hour Chandra orbit being unusable during Cycle 21. The following constraints are necessary to ensure the health and safety of the spacecraft and science instruments. Proposals which violate these constraints may be rejected. Sun avoidance - cannot be overridden - viewing is restricted to angles larger than 46.4 deg from the center of the Sun. This restriction makes about 15% of the sky inaccessible on any given date, but no part of the sky is ever inaccessible for more than 3 months. Moon avoidance - viewing is restricted to angles larger than 6 deg from the limb of the Moon. This restriction makes less than 1% of the sky inaccessible at any time. This avoidance can be waived, but at the price of a reduced-accuracy aspect solution (see Chapter 5). Bright Earth avoidance - viewing is restricted to angles larger than 10 deg from the limb of the bright Earth. This restriction makes less than 5% of the sky inaccessible at any time, but there are certain regions which can only be viewed, continuously, for up to about 30 ks. The avoidance can be waived, but at the price of a reduced-accuracy aspect solution (see Chapter 5). Figure 3.4 illustrates the point that the Earth avoidance region is nearly stationary. This is a consequence of the combination of high elliptical orbit and radiation belt passages. This partially blocked region moves several deg per year, reflecting the evolution of the orbital elements. 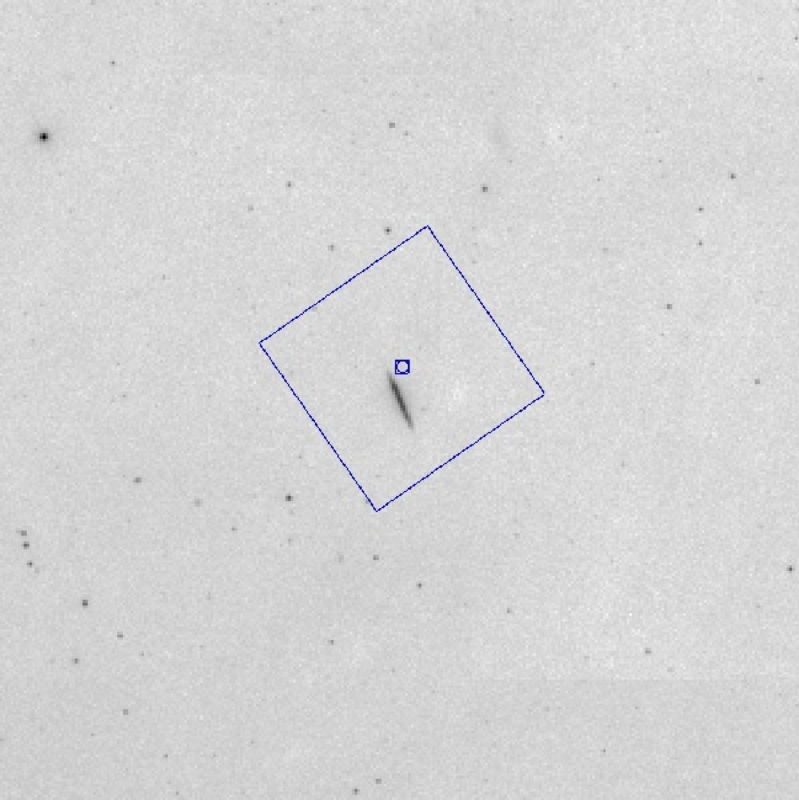 The greatest amount of observing time is available in the vicinity of apogee, when the satellite moves most slowly and the Earth and its avoidance zone occupy an approximately stationary location on the sky, visible in Figure 3.4 as the extension to the south of the sun avoidance band. Roll angles - the spacecraft and instruments were designed to take advantage of the Observatory having a hot and a cold side. Thus, the spacecraft is preferentially oriented with the Sun on the −Z side of the X−Y plane, where +X is in the viewing direction, the Y-axis is parallel to the solar panel axes, and +Z is in the direction of the ACIS radiator (see Figure 1.1). In this orientation there is only one "roll angle" (rotation about the viewing- or X-axis - positive West of North) for which the solar panels can be rotated so that they are directly viewing the sun - the nominal roll angle. Small deviations ( ∼ deg) from the nominal roll angle may be allowed depending on the viewing geometry. The roll-angle constraint imposes further visibility restrictions. These can also be evaluated with the ProVis tool. Solar pitch angles greater than 170 deg are not accessible and those in the range 156-170 deg are restricted. This is necessary to prevent excessive cooling of propellant lines, which might then rupture. We urge that you carefully consider how to configure your observations so that they do not require a pitch angle greater than 170 deg. 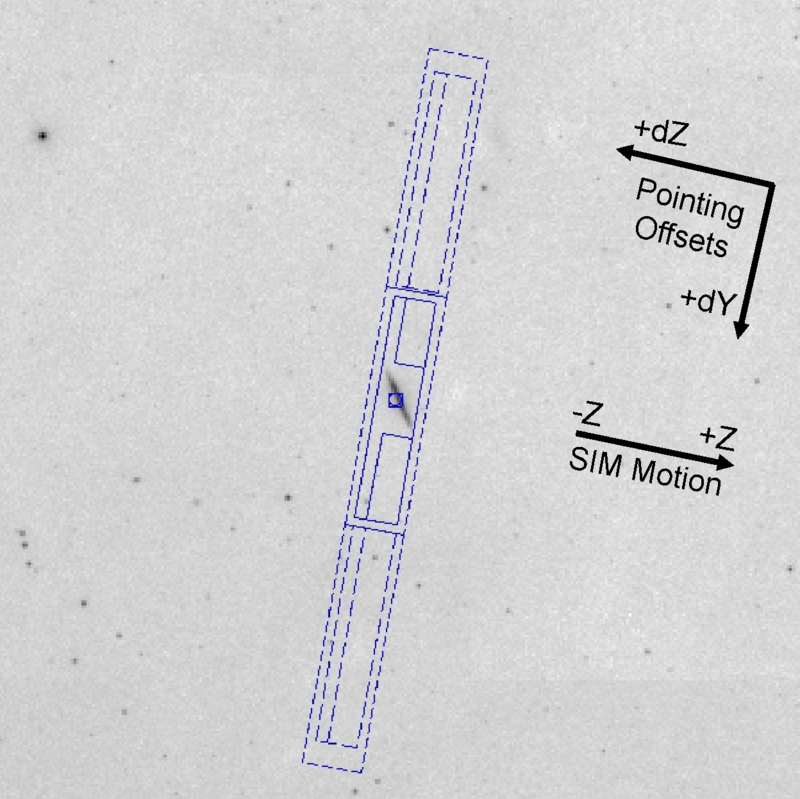 This may be done, for example, by imposing no constraints on the observation, or by using the Chandra Pitch Roll and Visibility tool (ProVis) at http://cxc.harvard.edu/soft/provis/ to see if your time or roll constraint can be achieved within the allowable pitch angles, i.e., between 46.4 and 170 deg. It is possible that a peer-review accepted proposal may, in fact, not be accomplished because of these safety constraints. To avoid this possibility, observers are urged to plan their observations carefully using all the proposal preparation tools and contacting the CXC HelpDesk (http://cxc.harvard.edu/helpdesk/) if necessary. 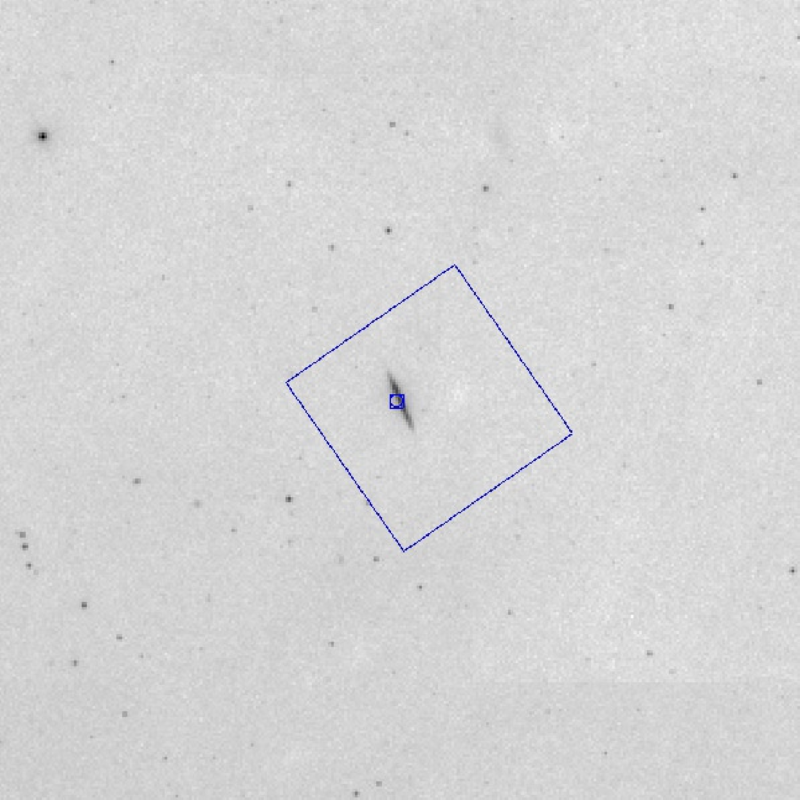 Observations can be performed over the full range of accessible solar pitch angles (46.4 to 170 deg), but if they are too long for the particular observing conditions they will be broken into shorter durations, which may be separated by a day or more. The maximum continuous duration depends on the target pitch and thermal history of the spacecraft. Observations with roll constraints must either be of appropriately limited duration or the roll constraints must be generous enough to allow multiple segments at their different, time-dependent, roll angles. Constraining roll angles to be constant for multiple segments may cause planning difficulties, as achieving off-nominal roll angles can only be done for a limited range of off-nominal roll angles around the nominal value (accessible from ProVis). 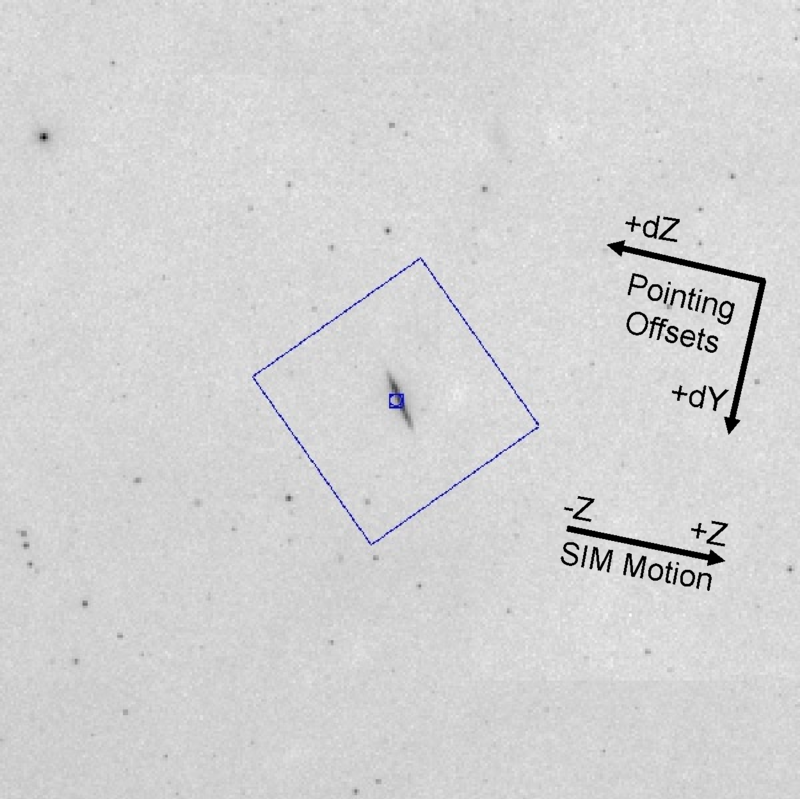 Simultaneous longer-duration observations with telescopes that have a limited range of accessible pitch angles (such as XMM: approximately 70-110 deg) may be difficult, or even impossible, to schedule. Figure 3.4: The Chandra visibility showing contours of fractional visibility averaged over the 12-month interval of Cycle 21. The darker the shade of gray, the lower the visibility. 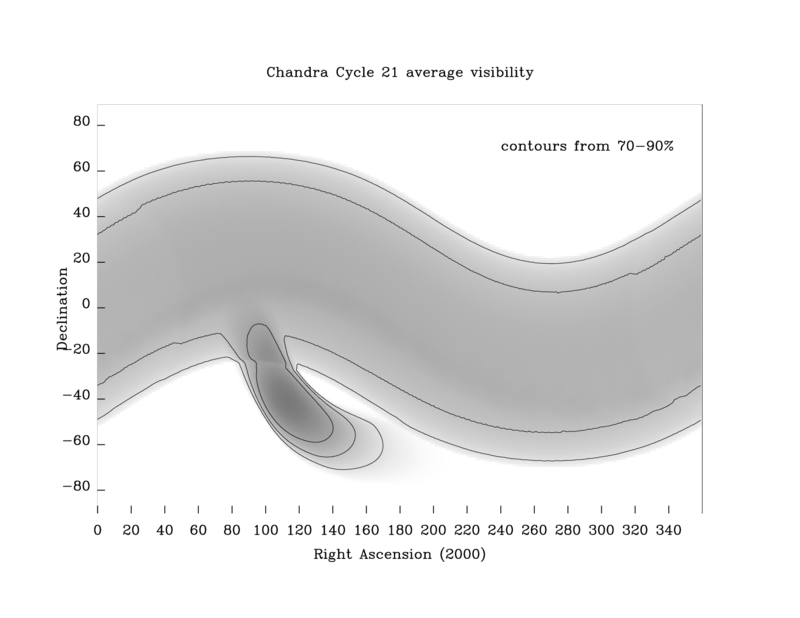 The three contour levels correspond to 70%, 80%, and 90% average visibility. The instrument constraints are discussed in the chapters devoted specifically to the instruments. User-imposed constraints are discussed in the instructions for completing the Chandra Remote Proposal Submission (RPS) form. We summarize these here. For details on the following limitations, please refer to Chapters 6 (for ACIS) and 7 (for HRC). The HRC has a brightness limit which limits the flux per microchannel plate pore. The HRC has a telemetry limit. Exceeding this limit, amongst other consequences, reduces observing efficiency. The HRC has linearity limits. Exceeding these limits voids the effective area calibrations. The ACIS has a telemetry limit. Exceeding this limit, amongst other consequences, reduces observing efficiency. The ACIS is subject to the effects of pile-up. For high flux sources, when multiple photons arrive within a single CCD frametime, they may be counted as a single photon of higher total energy. Dealing with this effect requires careful planning of the observation. The ACIS has a limit for the total amount of allowed flux in a pixel during an observation. The limit only impacts a small number of potential observations, primarily those of very bright sources that request the dither to be turned off. Please see Section 6.19. 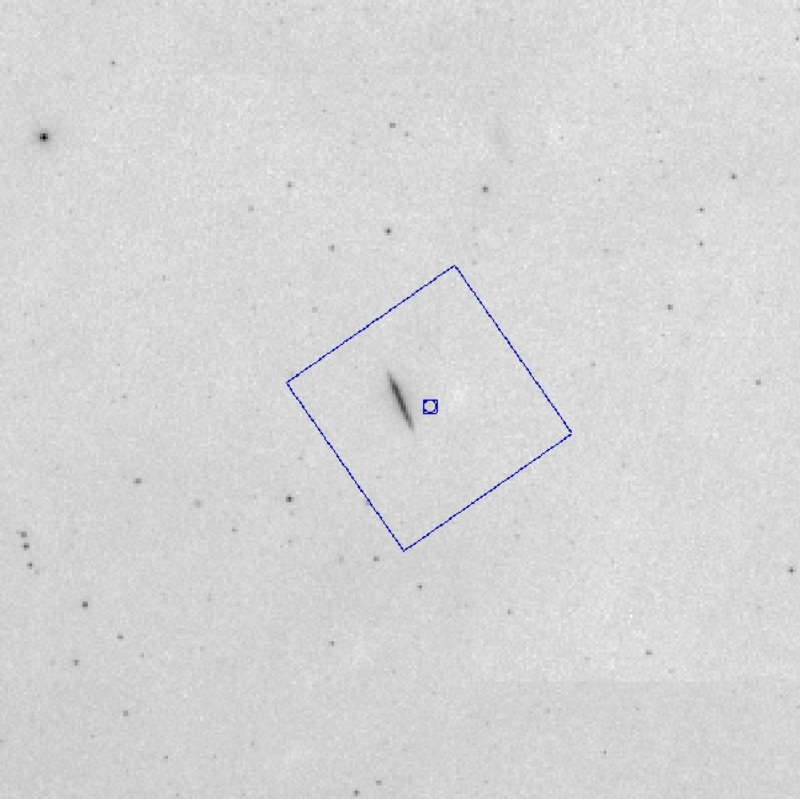 Chandra users may need to specify a number of observing constraints particular to their observations. In general, the specification of a user-imposed constraint decreases the efficiency of the observatory and therefore should be well justified in the proposal. Note that only a limited number of constrained observations can be accommodated (see the CfP for details). User imposed constraints are summarized here. Time Windows - specific time intervals in which an observation must be scheduled. 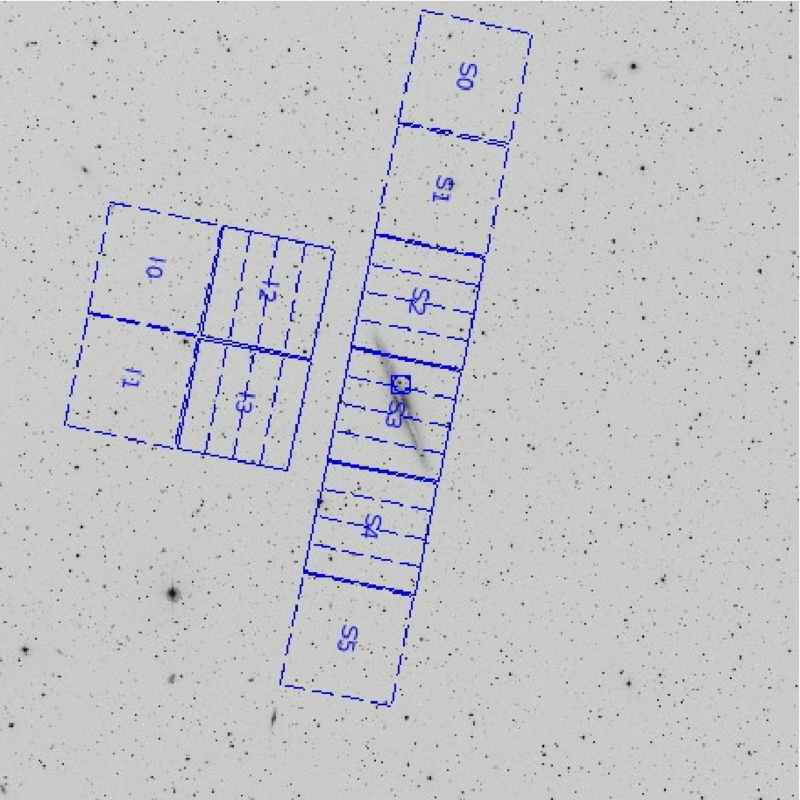 Such constraints are primarily for use in coordinated observing campaigns or for arranging an observation to coincide with some time-critical aspect of the target. Monitoring Intervals - for observing a target repeatedly, with intervals and durations specified. Phase Interval - specific phase intervals for observing sources with long, regular periods. 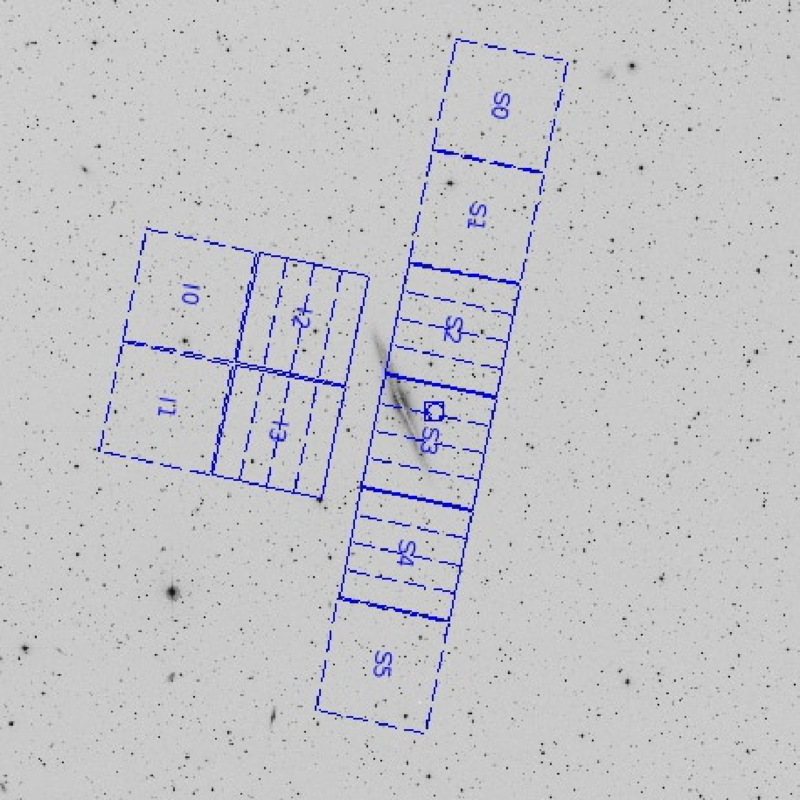 Coordinated Observations - targets specified to be observed by Chandra and another observatory within a given time period. Continuity of observation - specifying that an observation be performed in a single (or the fewest possible) segment(s). Group Observation - a target which needs to be observed within a particular time range with other targets in the program. - specifying a particular roll angle and tolerance.